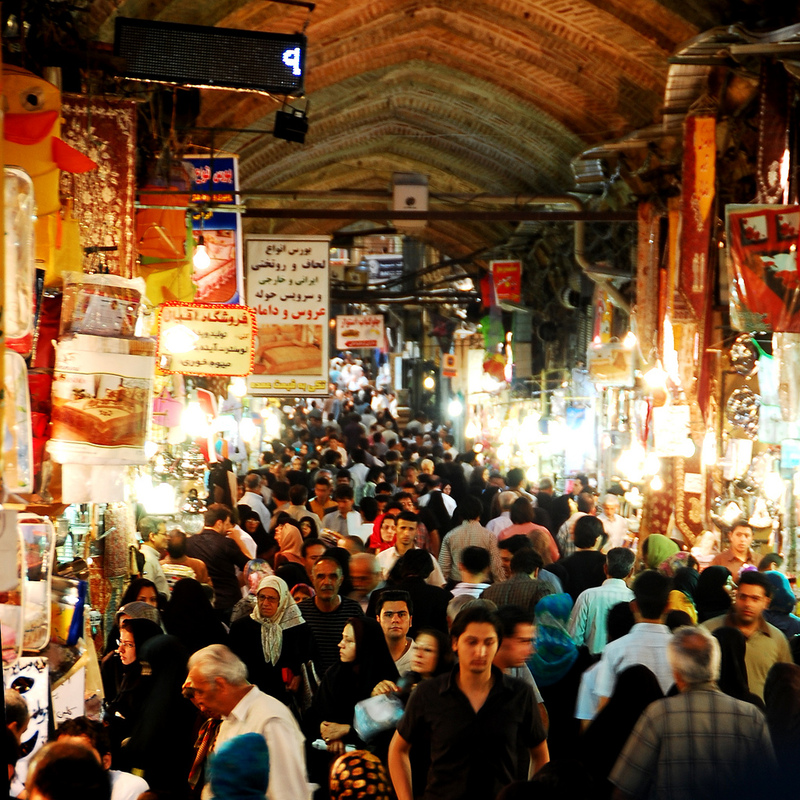 After just one day of protests, the Iranian government has retreated from its proposed 70% hike in the income tax for merchants and traders in bazaars. On Tuesday, gold and jewelry vendors shut down Tehran’s old bazaar in protest of the government’s proposed tax hike. The discontent spread throughout the typically bustling bazaar as all garment, cloth and women’s chador vendors slammed down their shutters and continued the strike. Local merchants said that they did not trust the government and tax office and are already hard hit by the economy. Amir, a garment vendor, keeps a wad of bounced checks in the drawer of a table in his stall. On Wednesday, the merchants triumphed after their meeting with Finance Ministry officials. The income tax will stay at the 2008 rate, hovering between 6% and 15%. Had the proposed raise been accepted, it would have generated $20 billion in additional government revenue. Local reports indicate that security and intelligence services harangued the merchants for their refusal to stay open. 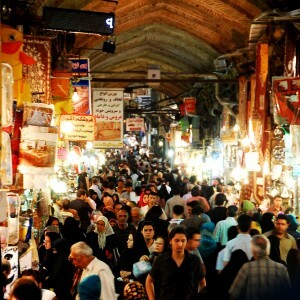 Yet the vendors remained steadfast, arguing that the income tax hike fails to acknowledge the realities of the feeble Iranian economy. The ailing economy threatens the government with flash points for social unrest and political chaos. Issues such as high unemployment and inflation, coupled with recent talk about slashing subsidies, rile Iranians throughout the country. Yet the state is strapped for cash and struggles with how to address these economic exigencies. The price of oil has dropped 10% over the past three months, damaging economic growth and foreign exchange earnings. Major macroeconomic indicators point to a flat-lining economy, or at least one in critical condition.